Very few companies manufacture hairsprings in Switzerland (read our article, Who manufactures hairsprings? See here) Producing this strategic component is a complex, labour intensive process shrouded in secrecy. Very few manufacturers would open their doors to show how they work. 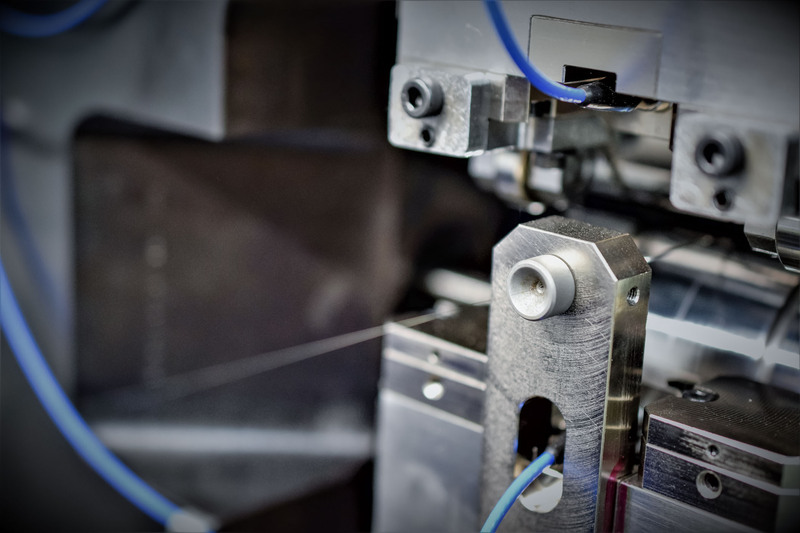 Monochrome goes behind the scenes, at E2O innovation, sister company of Schwarz Etienne, to provide an in-depth look at how this independent maker has built a rather impressive structure and expertise in the field. 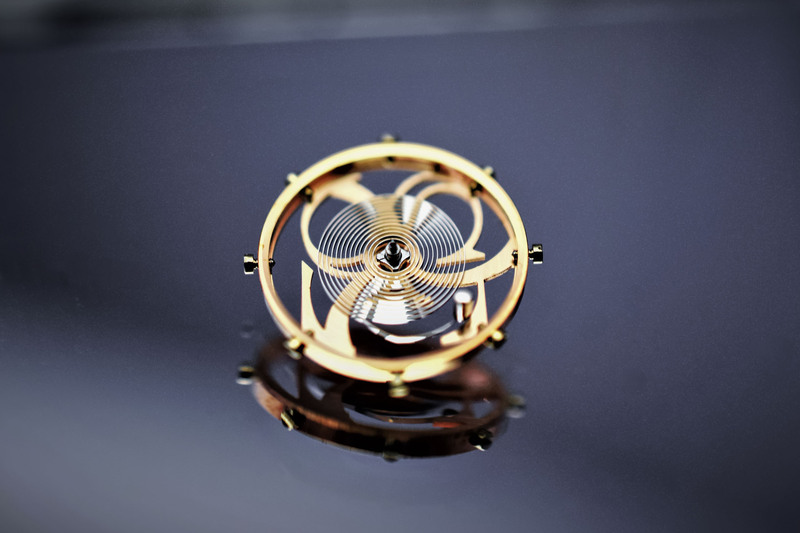 Barely one centimetre in diameter, the hairspring is the beating heart of a watch movement. Christian Huygens is credited (by common consensus) with the invention of the first movement with a balance wheel and hairspring in 1675. 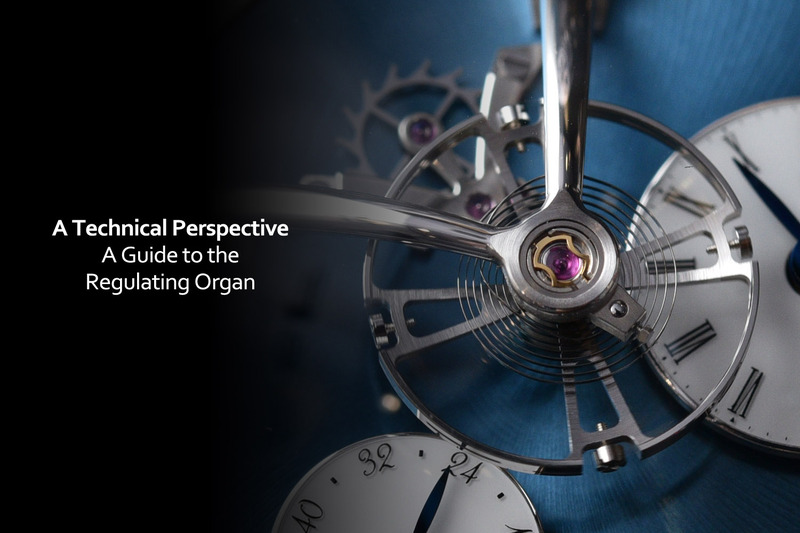 Since then, the principles of the regulating organ of the watch have changed very little. 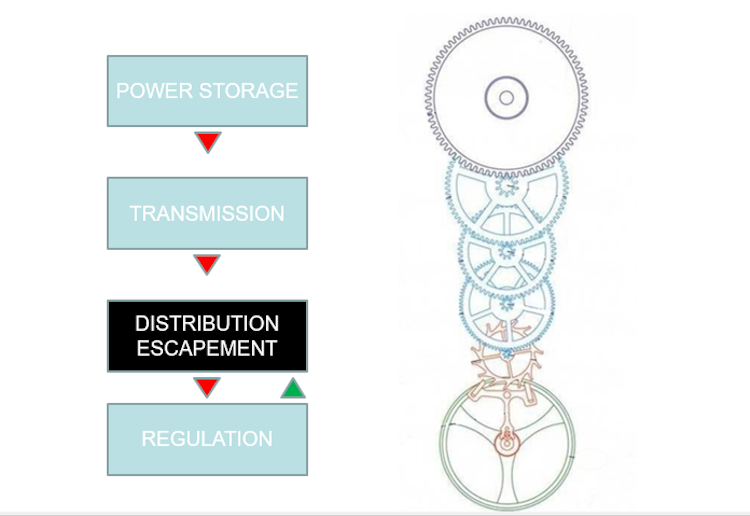 The escapement gives impulses to the balance wheel. In return, it is regulated by the balance. The oscillations of the balance wheel regulate the flow of time: each swing of the balance allows the gear train to advance a set amount. Its role is similar to that of a pendulum in a clock. 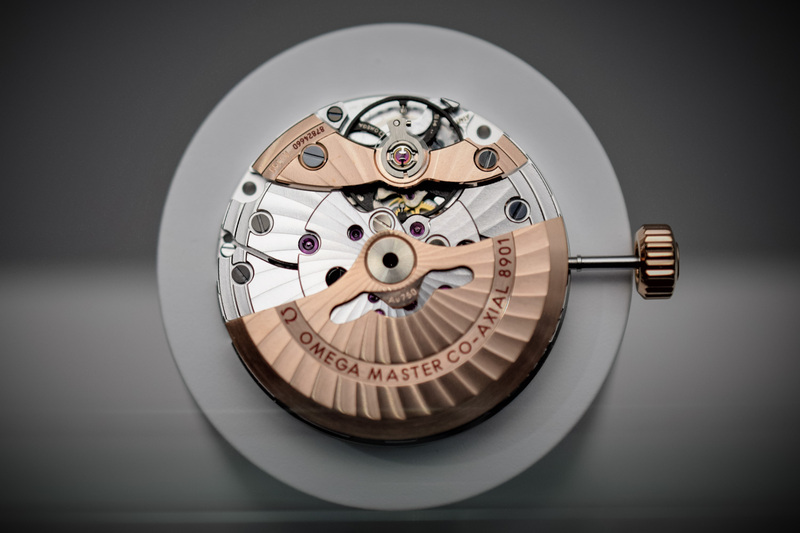 The extremely thin coiled hairspring ensures that the balance swings back and forth at a constant frequency. Conventional Hairsprings are made of iron-nickel alloys such as Nivarox, whose elasticity is almost unaffected by temperature. Nivarox is an acronym for Nicht Variabel Oxydfest (Non-Variable Non-Oxidizing). This alloy is in the same category as Invar, an alloy (FeNi36%) invented by Swiss Nobel prize winner Charles Edouard Guillaume. 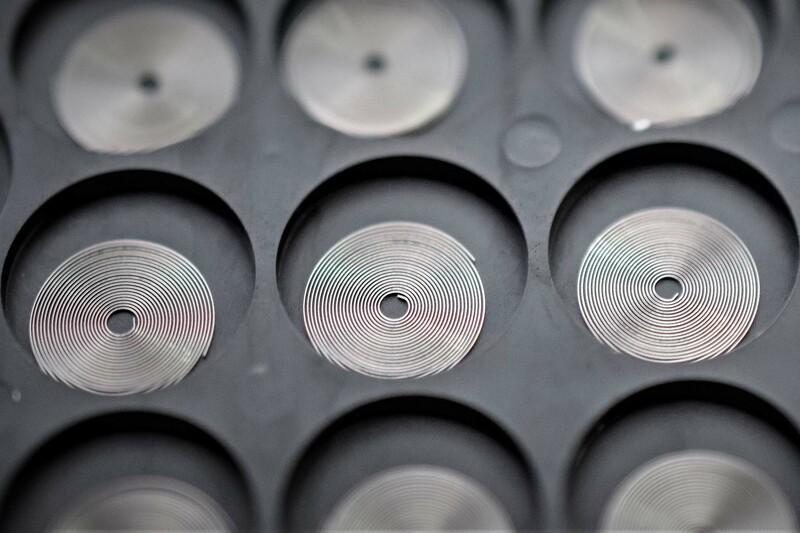 Combining high tech industrial precision and manual work, hairsprings are manufactured through ultra-precise metal lamination techniques to produce a malleable blade. It takes days to transform a metal wire into a thin spring by successive steps. Tolerances are usually under 0.1 micron (100 nanometers), as the slightest variations of the spring profile have an impact on the watch performance. 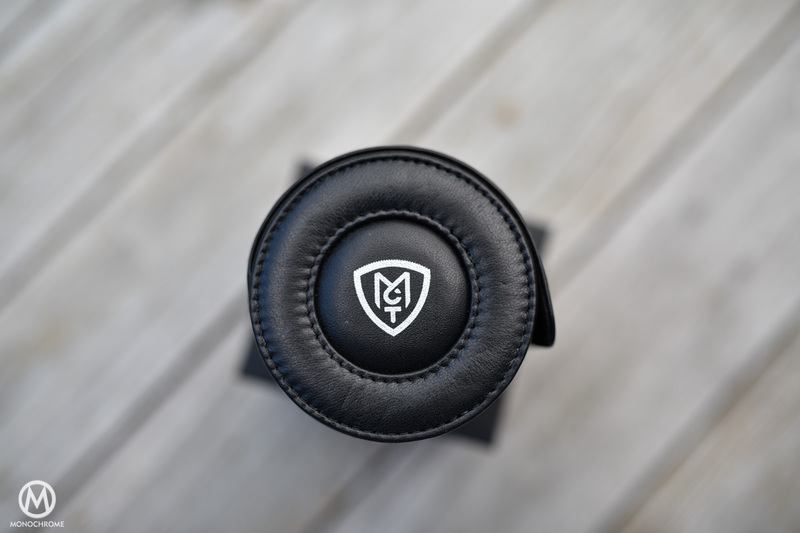 The technology is known but the trade secrets to meet the necessary precision make the difference. 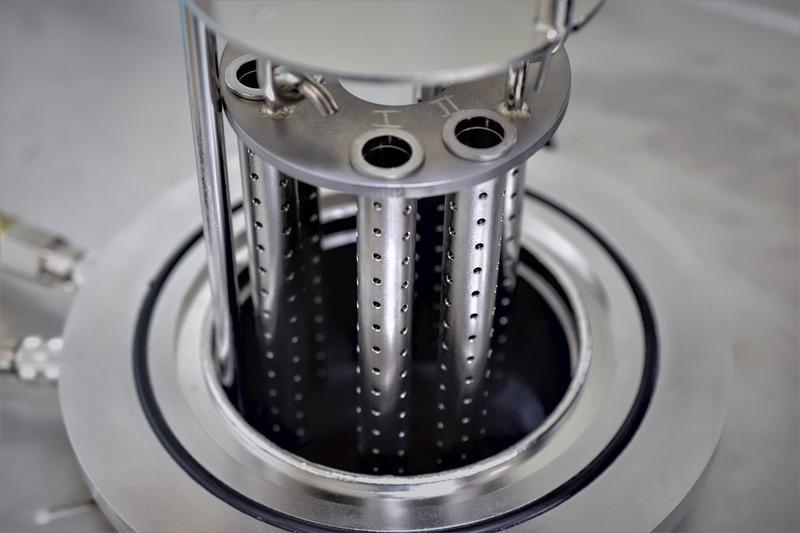 Let’s take a closer look at how this is performed at E2O Innovations – Editor’s note: the report below lists only the main production steps; the manufacturing process involving multiple quality procedures, quality control, cleaning, heat-treatments, etc – E2O Innovations started to manufacture hairsprings in 2014 and it took them over 3 years of R&D, investment and technical developments to be fully operational. Everything starts with a wire of FeNi alloy. 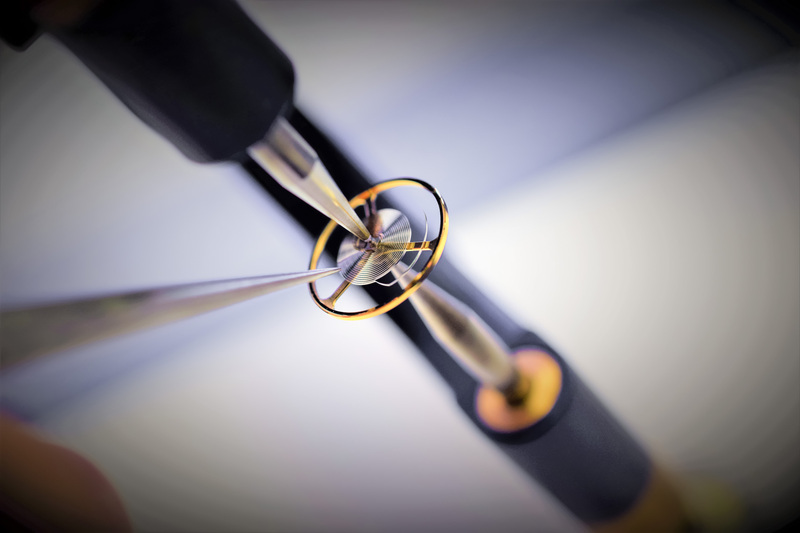 At 0.6mm in diameter, the wire is drawn to precisely 60 microns to 70 microns (0.06mm to 0.07mm) depending on the desired hairspring. It then goes through several diamond dies (up to 20 times in succession), slowly reducing its diameter progressively to reach its final width. It takes about two weeks to draw over 1 kilometre of wire, specifically as the wire is getting longer and longer, each time it is drawn. Anecdote: A difference of 0.3 microns in the diameter after drawing would result in a rate variation of 300 seconds a day for the movement! The wire as delivered to E2O Innovations and once drawn. In the centre, one of the several diamond dies used to progressively reduce its diameter. A few of the different diamond dies used for drawing the hairspring. At this stage, the wire is still round. It then needs to be rolled into a rectangular ribbon. 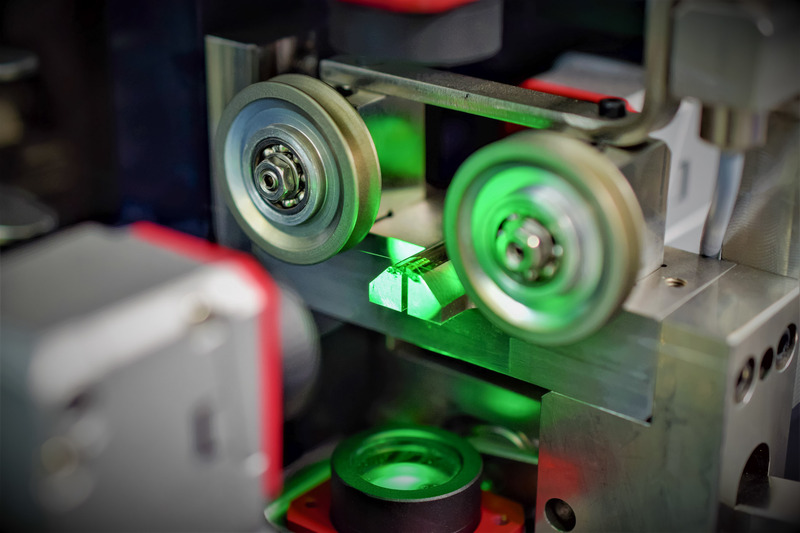 It is flattened through precision rollers, the results being measured with lasers. The machine is self-correcting if any disparity is detected. This is one of the most delicate steps of the production process. Precision is crucial as here, a 0.1 micron difference would result in a rate variation of 200 / 300 seconds a day for the movement. The wire is driven to the rollers. The flattened spring dimensions are also laser-controlled. The spring is then cut into regular sections – probably the easiest step in the manufacturing process – slightly longer than the desired length of the final hairspring, in order to allow for adjustments. There are then wound into their coiled shaped (usually 4 at a times) before being heat-treated to make sure they will keep their shape and enhance their mechanical properties. The oven used for the heat treatment of the hairspring after coiling. They are then separated in a box that is shaken. An incredibly simple/traditional process in comparison to the way all other operations are performed but still this is the most efficient method. 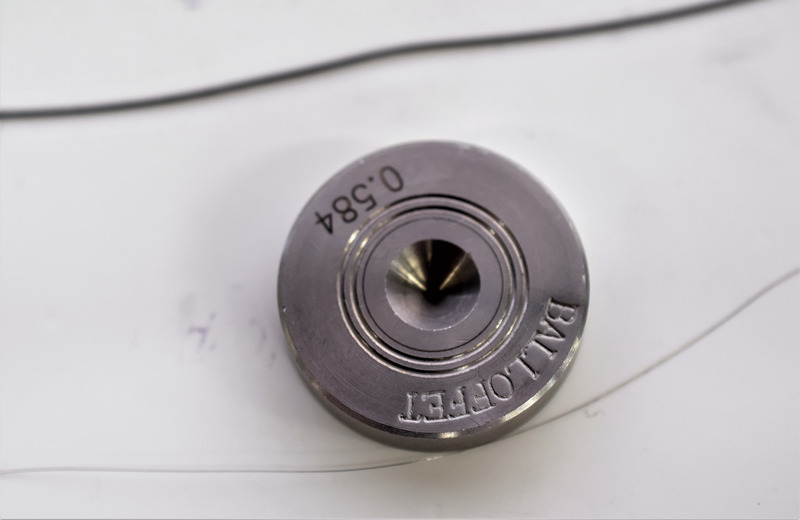 The inner size is adjusted using a cutting tool (inside cutting) following the specification of each hairspring, just a few coils from the centre to allow to adjust the collet. Springs and balance wheels are checked and their performance is measured so they can be classified (inertia for the balance, strength for the spring) so they can be paired adequately. 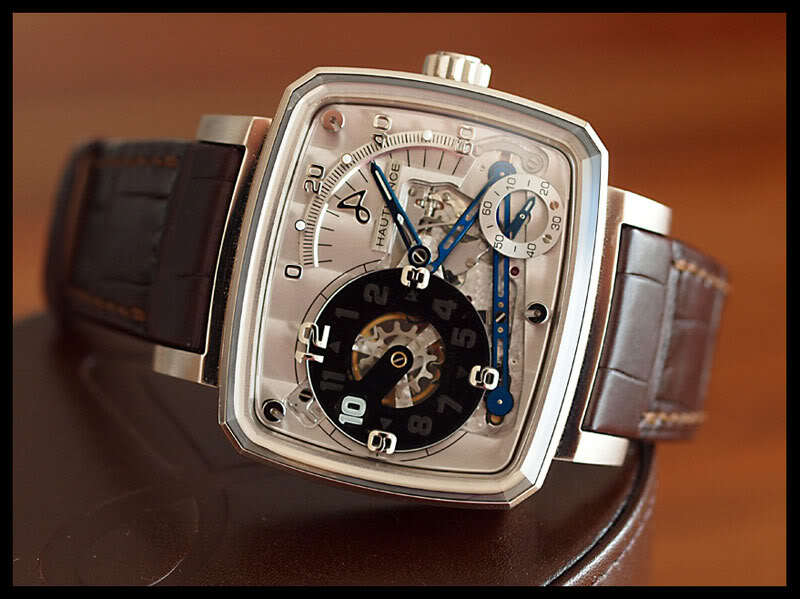 Schwarz Etienne uses less than 20 different categories to pair balances and springs. If necessary the balance inertia can be adjusted and perfectly poised thanks to laser guided tools. 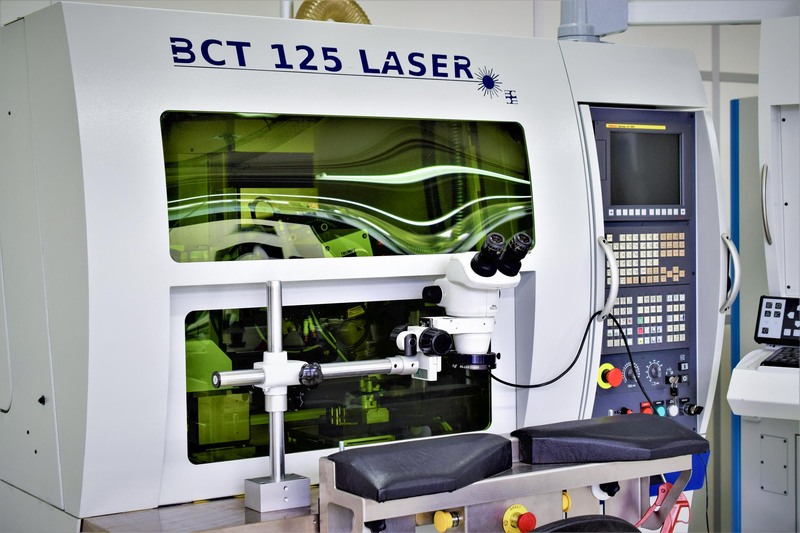 Laser soldering – the hairspring is affixed to the balance wheel’s collet. The length of the spring is then checked and it is cut if necessary (outside cutting). The way the balance wheel (together with its spring) rotates and is poised is checked. The terminal curve allows the spring to expand and contract concentrically. Due to the difficulty of shaping such a small curve accurately, this step is a delicate operation. It is performed manually, here on a flat hairspring. 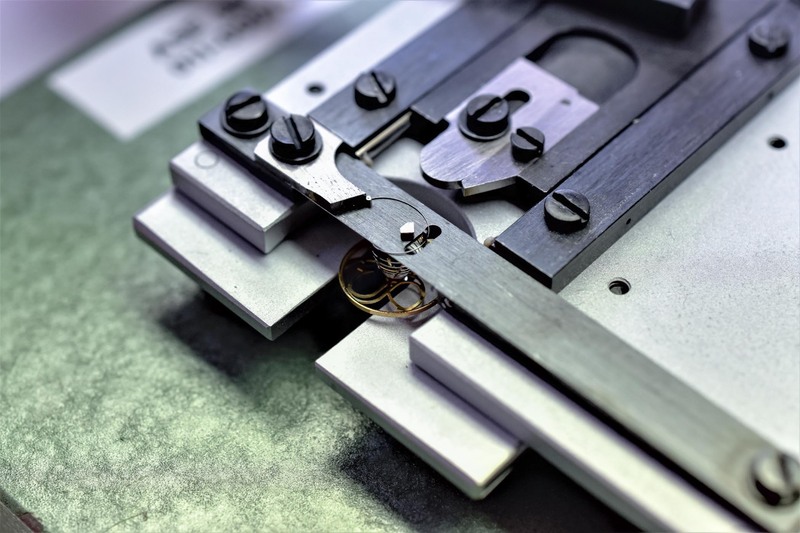 A specific tool is used to press the extremity of the hairspring and shape its terminal curve following a form calibrated for each assortment. A hairspring with its terminal curve shaped. I really enjoyed this piece! Thank you for it! Very interesting and informative. Thank you very much! It is my understanding that Seiko provides most of the hairsprings to the watch industry including the Swiss. wo thumbs up to Monochrome for this great piece.The videos made it all more understandalbe and enjoyable. Two thumbs up to Monochrome for this great piece.The videos made it all more understandable and enjoyable.